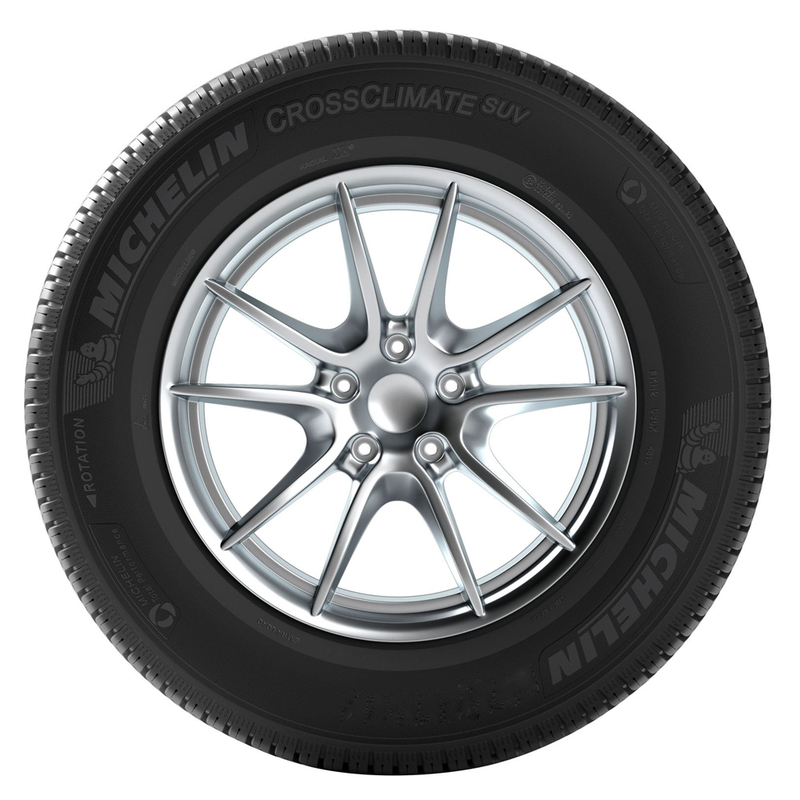 The Michelin CrossClimate SUV is an SUV version of the world's first summer tire approved for winter use.<p> It is noted for its outstanding performance on dry and wet surfaces, as well as its superb traction on snow.<p> The Michelin CrossClimate SUV is the ideal option for anyone looking for a tire that can handle both summer and winter conditions.<p> The combination of a special rubber compound with an optimized design featuring a double carcass and stiffened side ensures that the tire offers excellent grip in typical winter conditions.<p> This design also provides excellent driving performance and helps optimize fuel consumption.<p> This model features a unique directional tread which ensures the efficient dispersal of water and snow from under the tire. Michelin is a French tyre manufacturer based in Clermont-Ferrand in the Auvergne région of France. 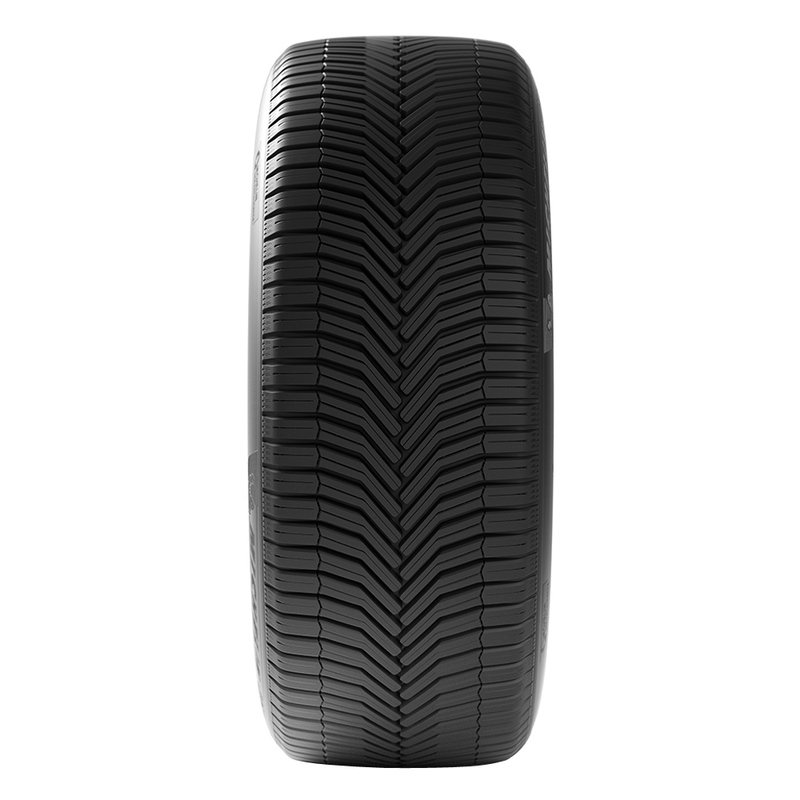 It is the second largest tyre manufacturer in the world after Bridgestone and larger than both Goodyear and Continental. 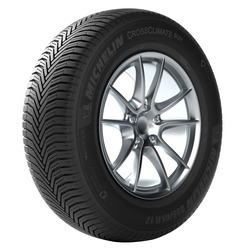 In addition to the Michelin brand, it also owns the BFGoodrich, Kleber, Tigar, Riken, Kormoran and Uniroyal tire brands.